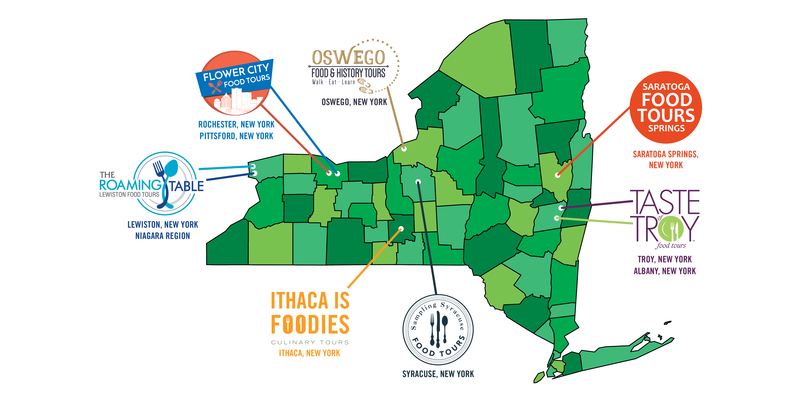 Explore the bountiful food and drink of the Empire State through immersive walking food tours in nine Upstate New York cities. After your first tour, enjoy 10% off any other tour on the Trail! 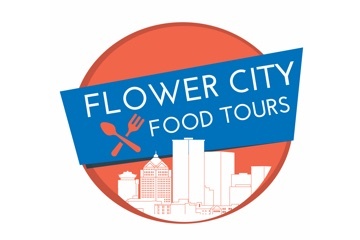 Eat, experience and enjoy the flavors of some of Rochester’s popular and unique neighborhoods one bite, one step at a time. 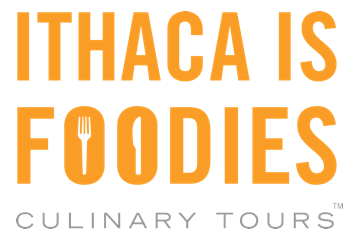 Enjoy local cuisine on a guided walking tour of Ithaca’s unique restaurants. 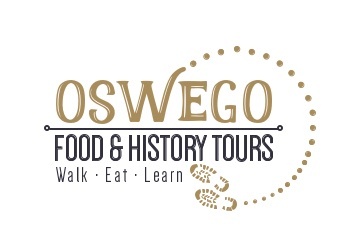 This tour will provide you with a history of Oswego through time while admiring the many historic structures on our walk. Come discover what the Village of Lewiston (minutes from Niagara Falls) has to offer. Sample food and beverages from restaurants nationally featured on Food Network and The Travel Channel along with many local favorites! 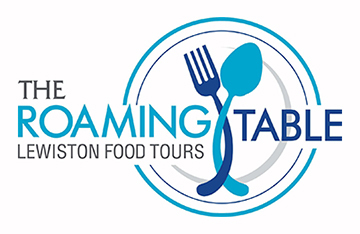 Our three hour walking tour includes stops at award winning restaurants where participants sample local fare as well as visit and learn about cultural and historic landmarks. 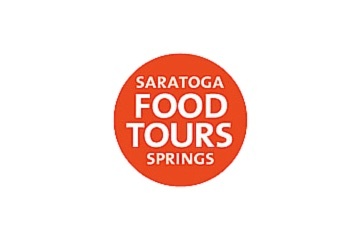 Our cultural walking tour pairs delicious food with tales of Saratoga Springs history. 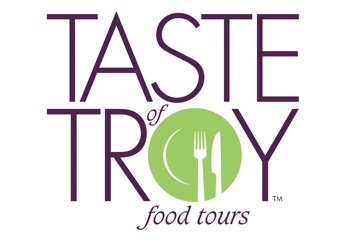 Rediscover historic Troy & Albany, experience their evolution into foodie paradise. 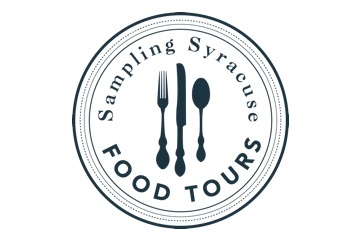 The Upstate New York Food Tour Trail is a joint venture of locally-owned walking food tour companies throughout Upstate New York with the aim to encourage those with adventurous appetites to explore the bountiful food and drink of the Empire State. © 2019 Upstate New York Food Tour Trail. All Rights Reserved. Part of the EzTix Community of Event Operators.